“Yechiel was like the sun that shines one the world, and he shone on all Jews everywhere,” said Rabbi Berel Lazar. 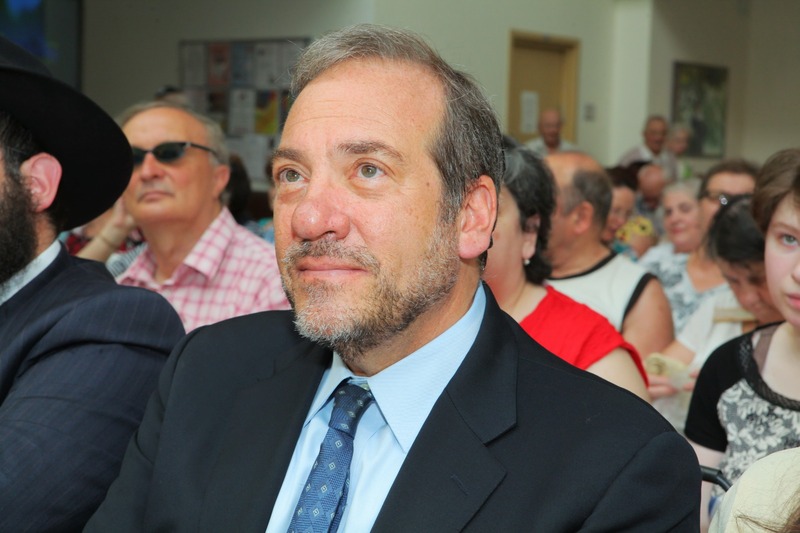 Hundreds of people attended the funeral on Thursday at the Eretz HaChaim Cemetery in Beit Shemesh of Rabbi Yechiel Eckstein, founder of the International Fellowship of Christians and Jews (IFCJ), after he passed away suddenly on Wednesday night at age 67. Several dignitaries were in attendance – including US Ambassador David Friedman, MKs and former Jerusalem Mayor Nir Barkat, along with Rabbi Berel Lazar, head of Chabad in Russia and one of the country’s chief rabbis. Lazar gave the first eulogy at the funeral service, speaking of how Eckstein dedicated his life to helping other Jews through the organization he established. “Yechiel was like the sun that shines on the world, and he shone on all Jews everywhere,” said Lazar. “Your life was dedicated to other people’s happiness… you dedicated your life to hessed [acts of kindness] and you will be praised for doing so,” she said.